Chalmer James “Jim” Paulson was born in Goessel, Kansas on January 22, 1943. He was the son of Chalmer P and Elizabeth (Noland) Paulson. He passed away April 13, 2019 at Harry Hynes Hospice Wichita, Kansas. Jim spent his entire life on the family farm being the fourth generation to live there. He attended school at LoneStar, Potwin and graduated from Newton High School. He went on to go to College of Emporia and Kansas State University. He married Roberta Fluke on October 21, 1968. They were blessed with three children: Hilary (Doug) Treffer, Brooke (Ryan) Alexander, and Christopher Paulson. Jim was a wonderful grandpa to Connor Alexander, Reagan Treffer, Avery Treffer, Colin Alexander and Davin Treffer. They were his pride and joy. He is also survived by his sister Mary Ranschau. Over the years Jim worked for Hesston Corp, Beech Aircraft, and was a rural mail carrier. But his love for the land always brought him back to the farm. 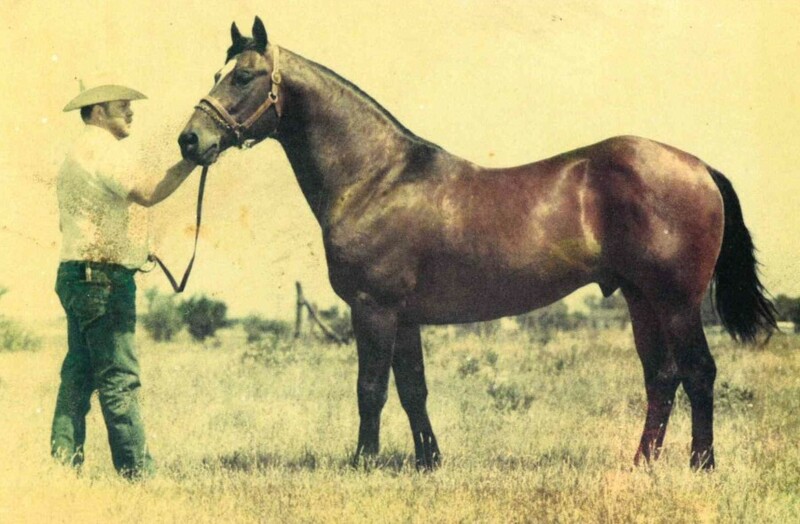 Jim was a lifetime member of the American Quarter Horse Association. He and Roberta had recently been notified that they would be honored at the annual meeting in Amarillo Texas for having raised a foal for fifty consecutive years. Jim was extremely proud of this and was looking forward to attending to accept the award. He was also a lifetime member of the American Hereford Association, former board member of USD 206 and a member of the 101 Ranch Collectors Association. In 2004, the family was honored with the Farm Bureau Century Farm Award. This honor was an award to families whose land had been in the same family for 100 years. jJm was preceded in death by his parents and grandparents.